Drake brought out Krept & Konan during his Boy Meets World Tour in London. 7. 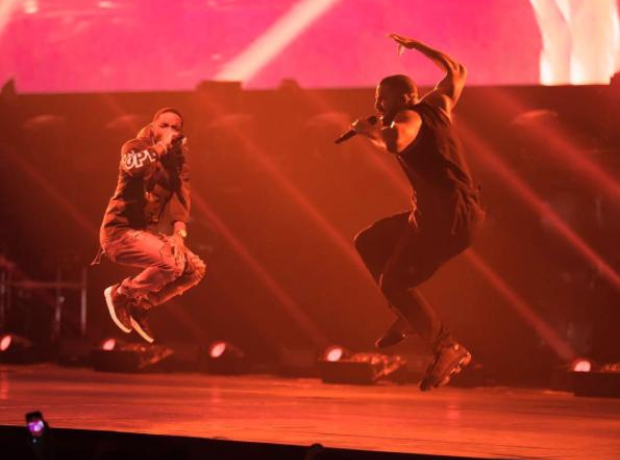 Drake brought out Krept & Konan during his Boy Meets World Tour in London.